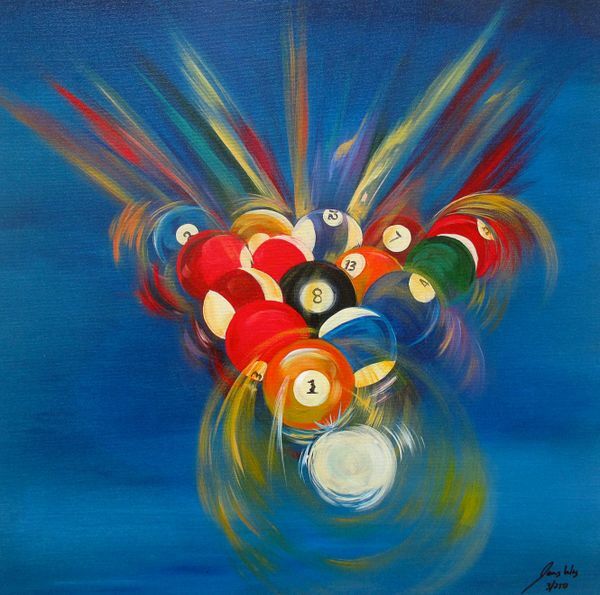 This is a limited edition hand signed giclee on canvas titled “8 BALL” by American Indian artist, James Wing. 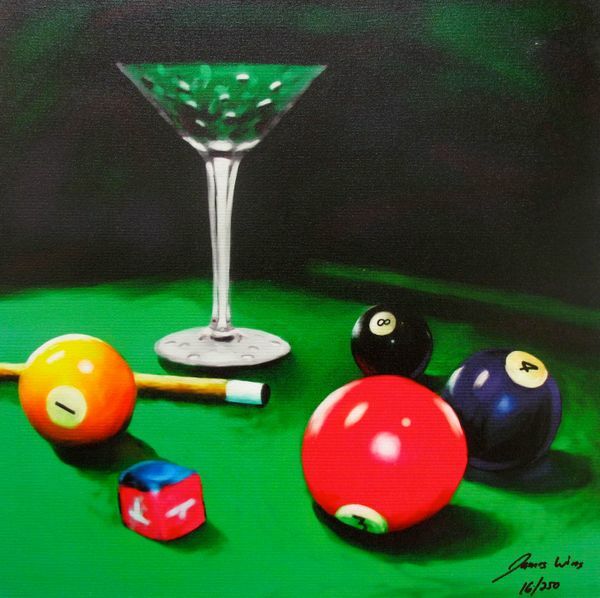 This is a limited edition hand signed giclee on canvas titled “APPLE MARTINI BILLIARDS” by American Indian artist, James Wing. 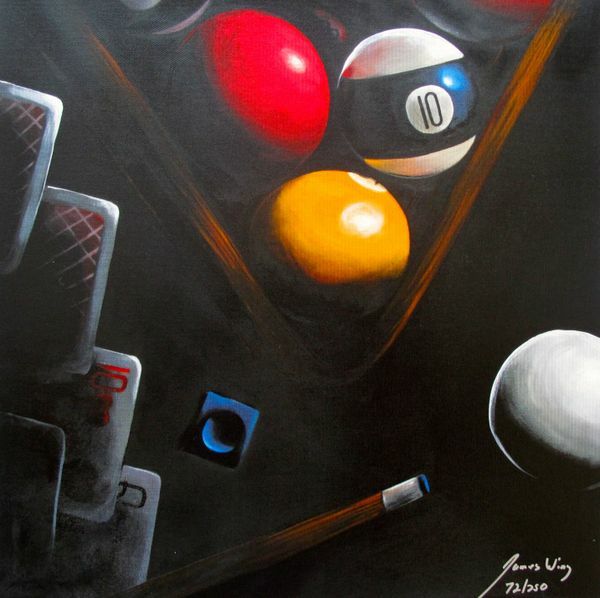 This is a limited edition hand signed giclee on canvas titled “BLACK POKER BILLIARDS” by American Indian artist, James Wing. This is a limited edition hand signed giclee on canvas titled “BREAK” by American Indian artist, James Wing. 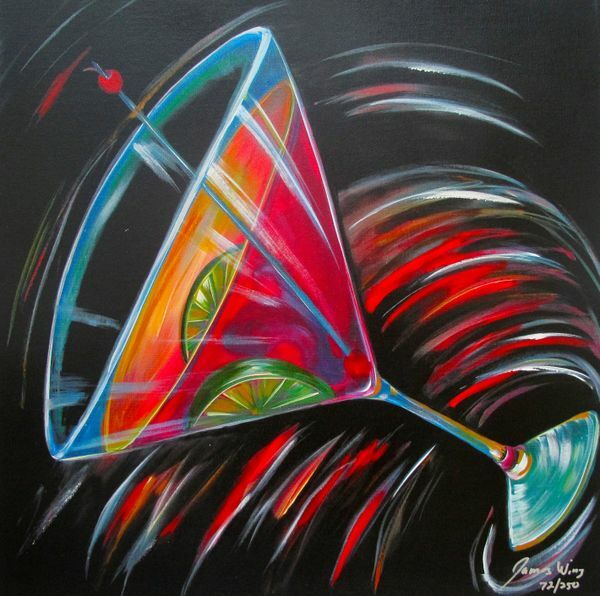 This is a limited edition hand signed giclee on canvas titled “COSMO MARTINI” by American Indian artist, James Wing. 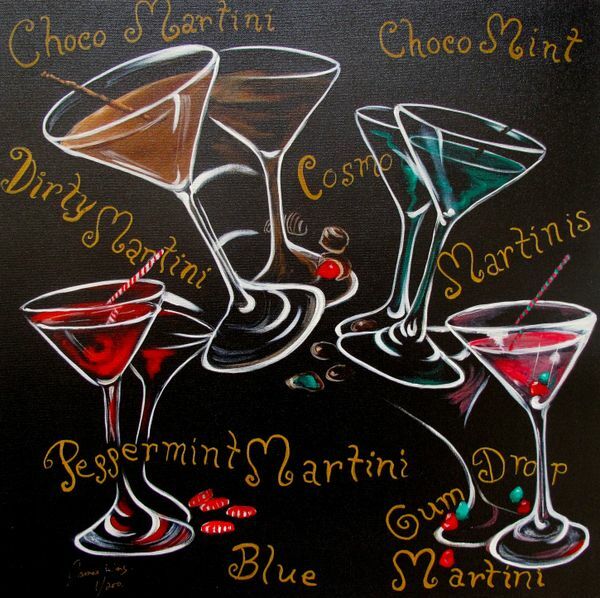 This is a limited edition hand signed giclee on canvas titled “COSMOPOLITAN MARTINIS” by American Indian artist, James Wing. 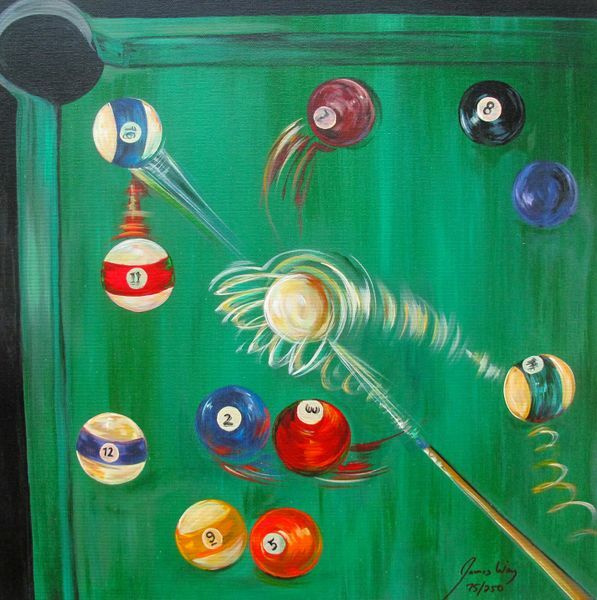 This is a limited edition hand signed giclee on canvas titled “GREEN BILLIARDS” by American Indian artist, James Wing. 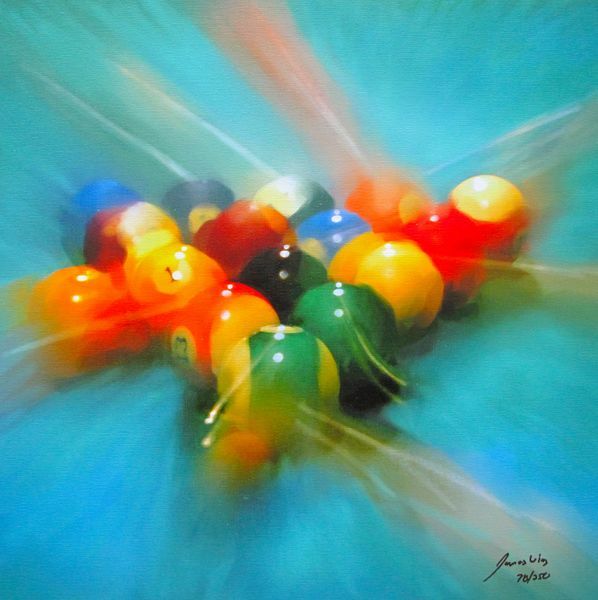 This is a limited edition hand signed giclee on canvas titled “LIGHT BLUE BALL BREAK” by American Indian artist, James Wing. 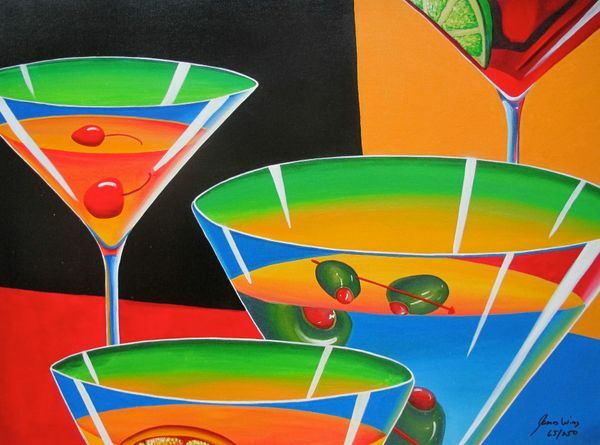 This is a limited edition hand signed giclee on canvas titled “MULTI MARTINI” by American Indian artist, James Wing. 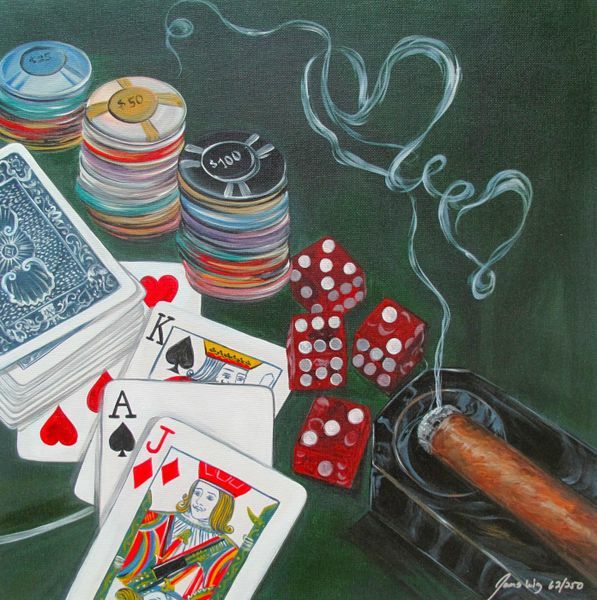 This is a limited edition hand signed giclee on canvas titled “POKER HAND” by American Indian artist, James Wing. 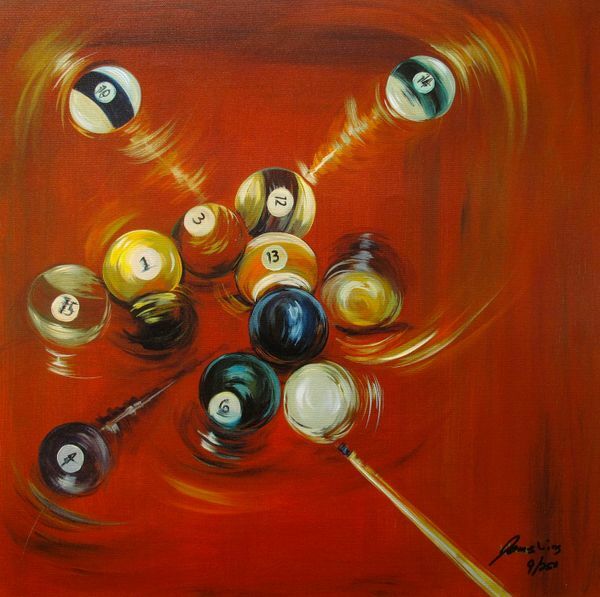 This is a limited edition hand signed giclee on canvas titled “RED BALL BREAK” by American Indian artist, James Wing. 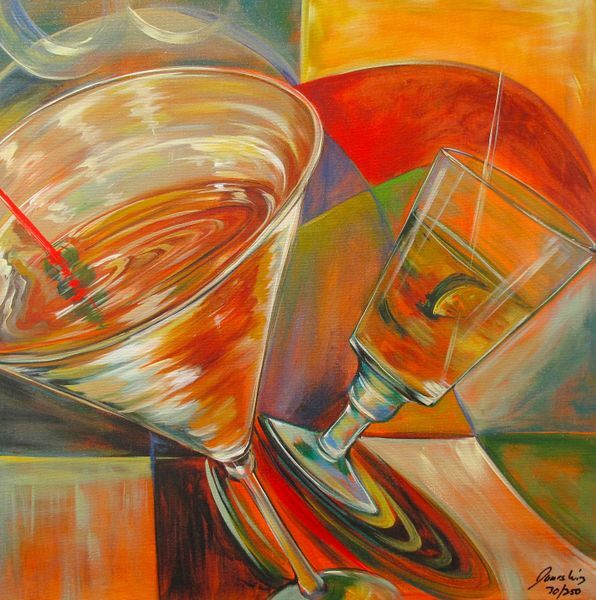 This is a limited edition hand signed giclee on canvas titled “RUM RUNNER” by American Indian artist, James Wing.